We have all heard about HS2 the new high speed transport system that is due to begin service in 2026. Whilst that may seem a long way off our building stands within the development area of this new rail link and consequently we will be moving from our long established premises in April 2018. However we are not going too far away and will be located at Unit N Dorset Road on the same business park. 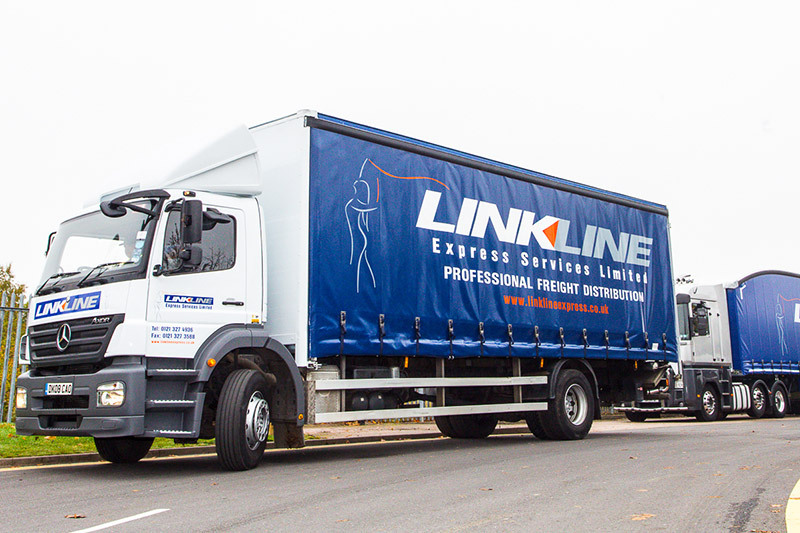 This is a new and exciting phase for Linkline moving into new premises enabling our business to thrive based right in the heart of our delivery and collection area.